What is Video Marketing Online? Video marketing is the process of producing, publishing, and distributing to promote or market a brand, product or service. Think video reports, step-by-step tutorials, customer testimonials, videos from live events, how-to videos, explainer videos, encouragement and personal development. You get the idea. How can you best communicate and connect with your audience using video? Video marketing is a way to drive thousands of high quality targeted visitors into your marketing funnel. to your blog, website, articles, videos and social media updates by displaying promotional, full-page offers when people visit other targeted websites or when they search for keywords and topics related to the product, service or business opportunity you are promoting. Marketing videos can increase your search engine ranking, click-through rates, open rates, and conversions because, done right, video catches and holds attention. And when it comes to SEO and getting your content to rank on the search engine for more organic traffic – increasing the length of time spent on your pages watching embedded videos is a huge benefit. Increase Audience Reach – YouTube is the second largest search engine (second to Google). What’s better: YouTube is owned by Google. So that means a properly tagged video can work wonders for your SEO. Consider embracing Facebook video marketing as well. One video, distributed and promoted in a number of different formats. Video Boosts Conversion Rates – A recent study discovered that 57 percent of online consumers were more likely to buy a product they were considering purchasing after watching a video demonstration of that product. Video works because people love the video! A video is Easily Consumed – People can watch video on the desktop browsers, smartphones, smart TV's, tablets, watches, and glasses. There apps and broadcast television, video boards and video billboard, you name it. The possibilities are endless. With a smartphone, consumers can access online video anytime, anywhere – and they do. With video, you can reach your audience wherever they are in a cost-effective way and keep them engaged. Video Pulls on the Emotions – Stories sell and video allows you to tell incredible stories that make a direct appeal to the emotional center of a person’s brain through body language, voice inflections, clear presentations and embedded music to set the mood. With video, you are the producer. What do you want to produce in your target market? Relief of a finding a solution. A cyber-hug of appreciation? Match the right offer with the right video targeted audience and… watch out! Because we are talking about the potential to create LOTS of traffic… traffic that wants what you're selling and has the money to buy it – buy it right NOW. 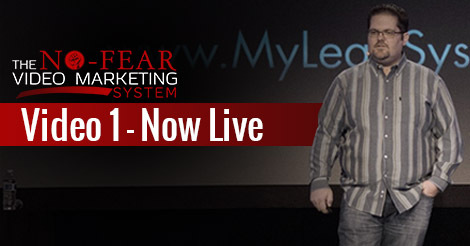 Watch the video, take notes and make incredible things happen! A few years ago, Mark Harbert could not afford to buy a $20 ebook he wanted to move his struggling new business forward. In fact, things got so bad, at one point Mark didn’t even know how he was going to buy groceries for his family or pay the bills. Perhaps you've been there. Most of us have. Tired. Broke. Struggling to learn new skills and get a new business off the ground. 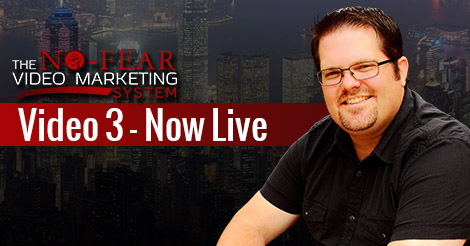 Mark has generated over 60,000+ leads online and, in the process, has created an annual multiple 6-Figure Income! 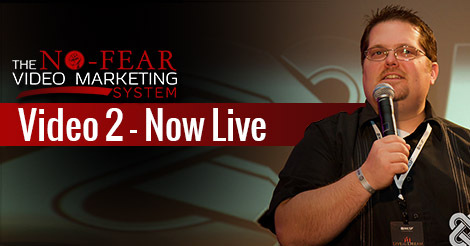 Although Mark is best known for being one the top video marketers online, he has also mastered and implemented paid marketing strategies into his video marketing plan, including Facebook video, Facebook PPC, and PPV marketing for upwards of 58+ leads per day. 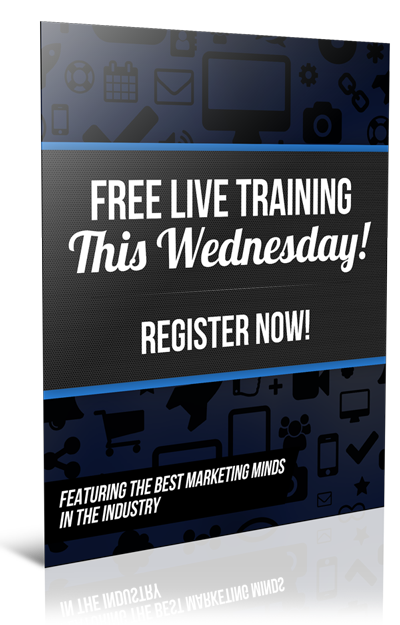 Mark is a top affiliate marketer, top producer online and has taught and trained thousands how to do exactly what he does via his online training courses and free blog content. Mark also has an extremely successful coaching business teaching others the simple strategies that have allowed him to succeed.